The winch training course is structured to train users of 4x4s, trucks or tractors equipped with vehicle mounted winches, Tirfor type hand winches, or trailer winches, to be able to utilise the equipment to its full potential, safely but effectively. 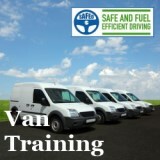 This course can include vehicle recovery, self-recovery or moving objects on land or in water. 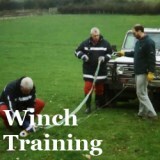 We can provide winch training in the workplace, or at one of our dedicated off-road training sites. 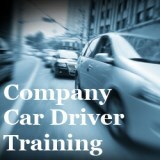 During the course the following subjects are discussed and demonstrated in an informal but professional manner. 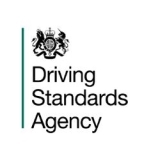 At all stages interaction between the instructors and course members is encouraged to ensure full understanding of the subject under discussion. Out on the course pupils are given practical demonstrations of typical winching situations for both self-recovery and using the winch as a stationary retrieval method. 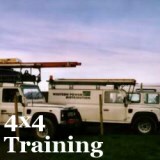 Pupils are then able to practice a variety of winching situations along with the selection of correct winch accessories for the task in hand, all under the close guidance of the instructor. Each candidate is presented with a winch operators handbook for later reference purposes.